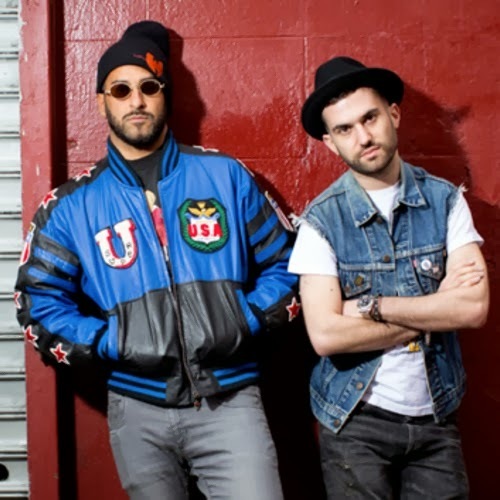 DJ's Armand Van Helden and A-Trak are back as Duck Sauce and decided to drop some free tunes for all to enjoy. The EP is called Duck Droppings and features their funky and groovy dance tunes that just get you in a happy vibe. While the EP is short, we do get 4 new tracks and it's FREE so I'm not mad about this. Get ready to dance around and have the volume all the way up, these guys always deliver the goods.